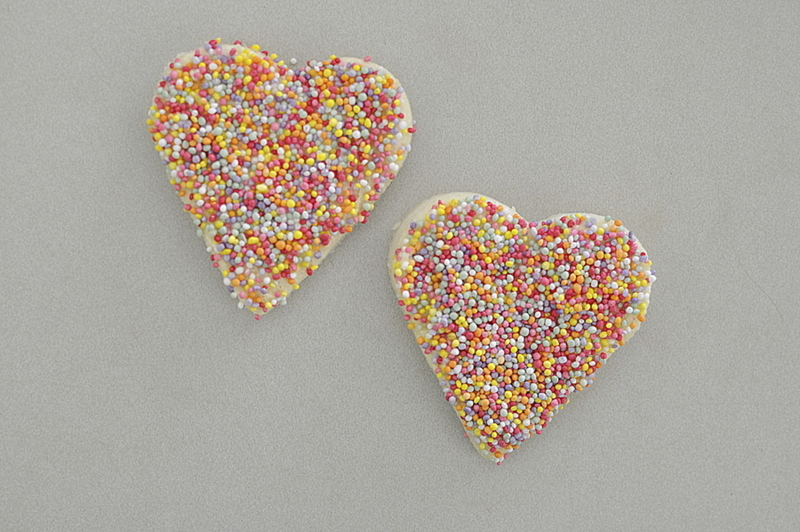 Many children in Australia grow up enjoying fairy bread at birthday parties. I certainly did. Now, my children look forward to this iconic treat. 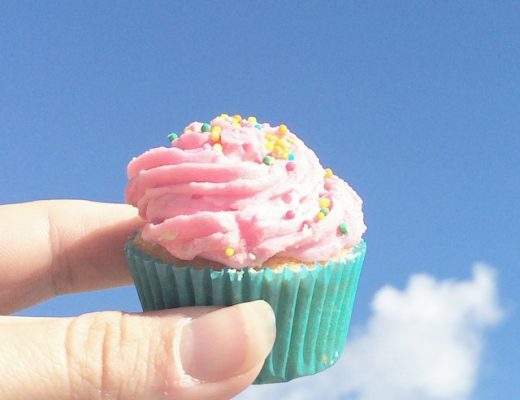 I was curious about the history of fairy bread, and discovered there’s not a lot of information about the origins of the delicacy. The closest I could find was the Dutch’s hagelslag, which is essentially bread with chocolate sprinkles. 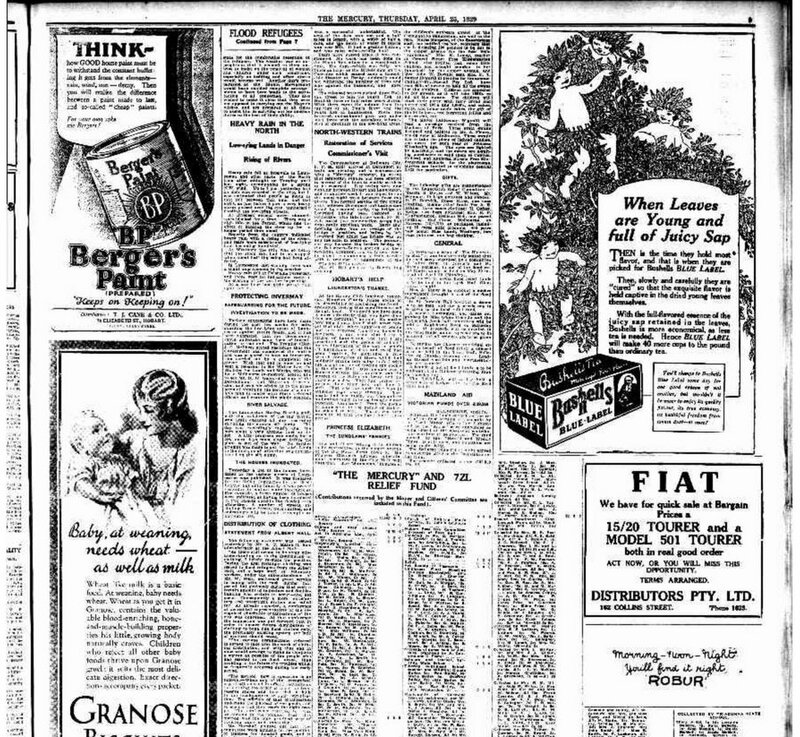 There are a couple of mentions in early Australian newspapers. 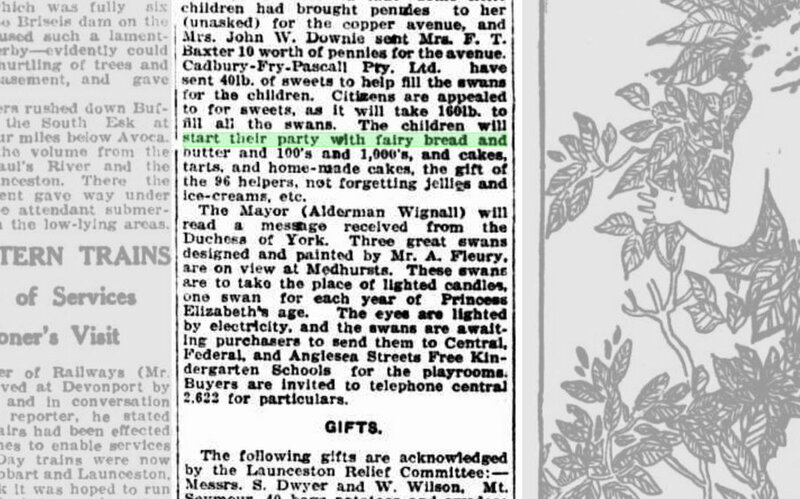 There is also a mention of fairy bread later in Perth’s The Sunday Times, 7 October, 1934, page 7. 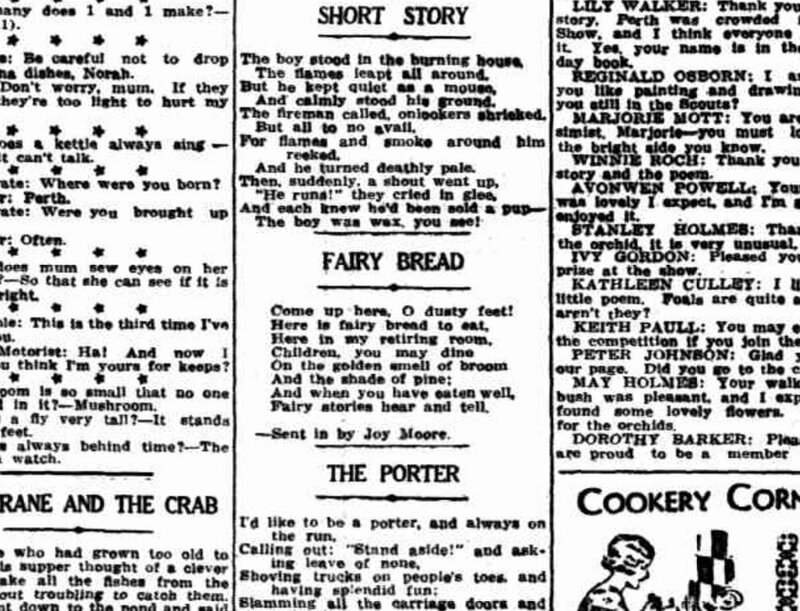 Joy Moore sent the paper a poem titled ‘Fairy Bread’ which was written by Scottish author Robert Louis Stevenson (13 November 1850-3 December 1894) and found in his book, A Child’s Garden of Verses (published in 1885). 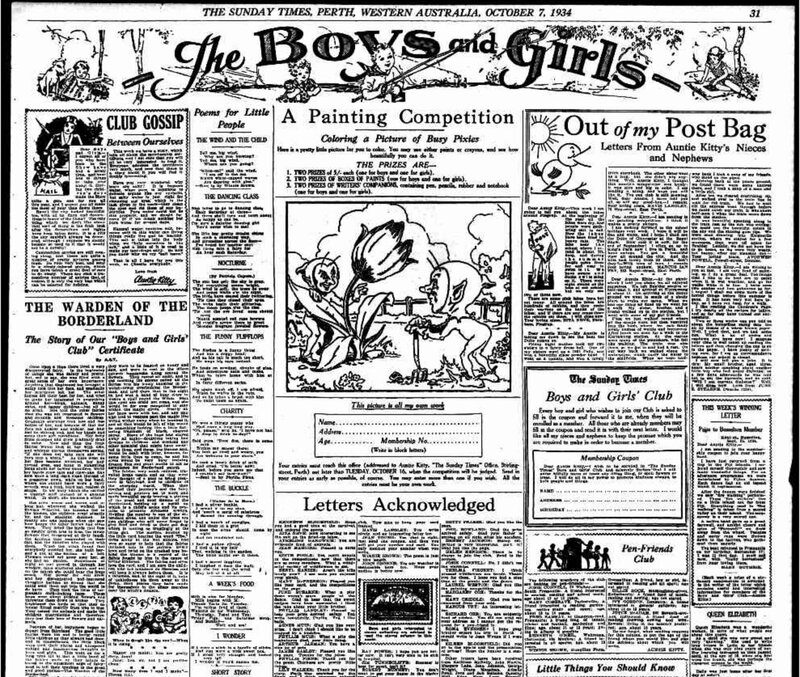 I found an online copy, and the verses are lovely; read it here. 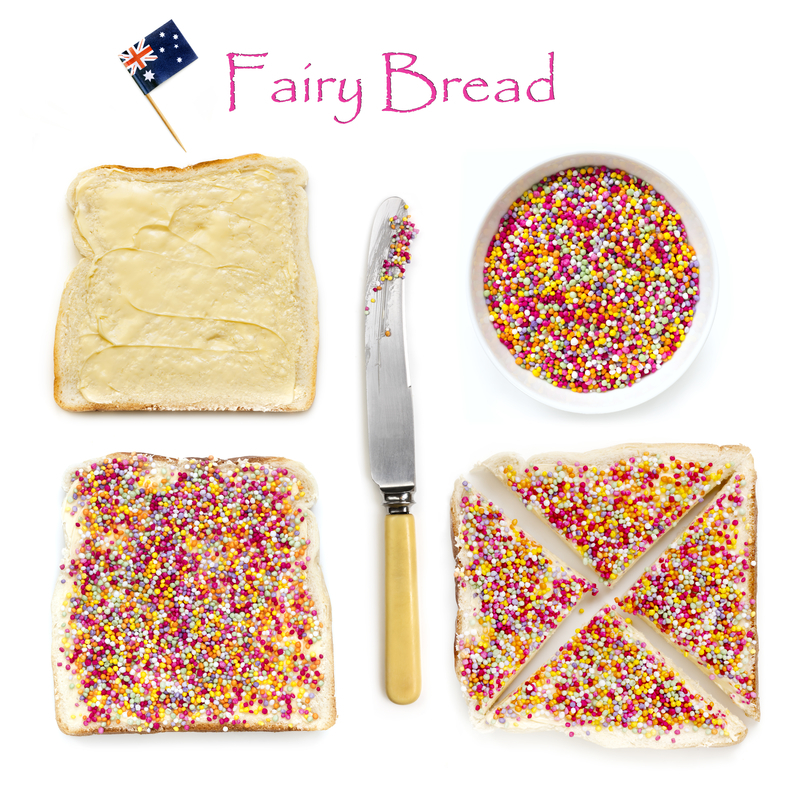 Despite the vague origins of fairy bread, it’s a well established icon of Australia, synonymous with childhood and birthday parties. 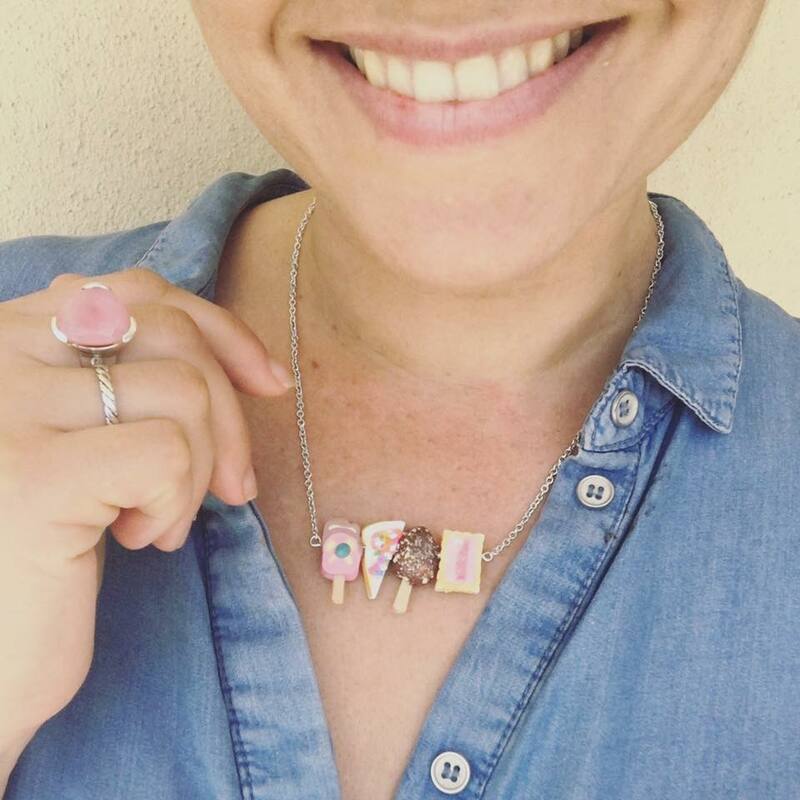 I even have an Aussie Treats necklace featuring fairy bread. 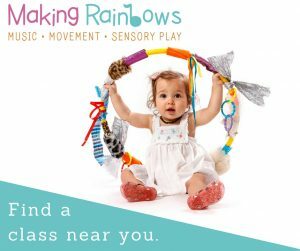 Made by Saturday Lollipop. 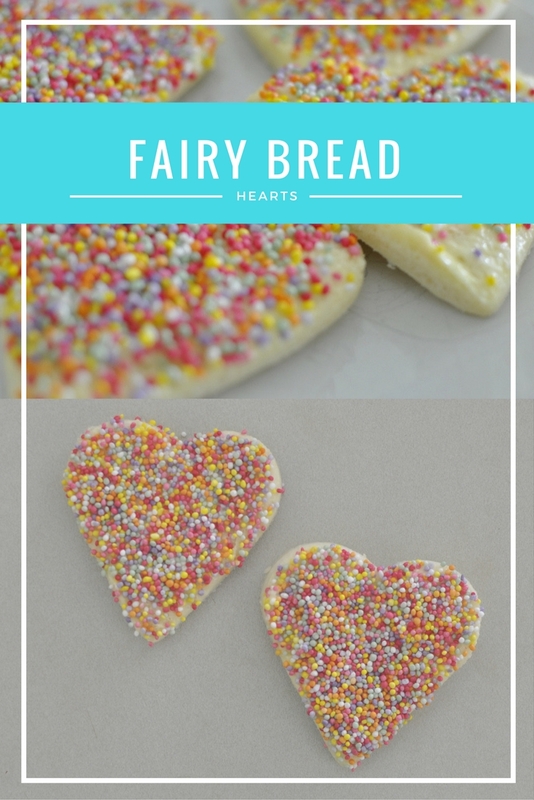 Fairy bread, as we all know, is super simple to make. BUT, there are some rules that I don’t know how I know! 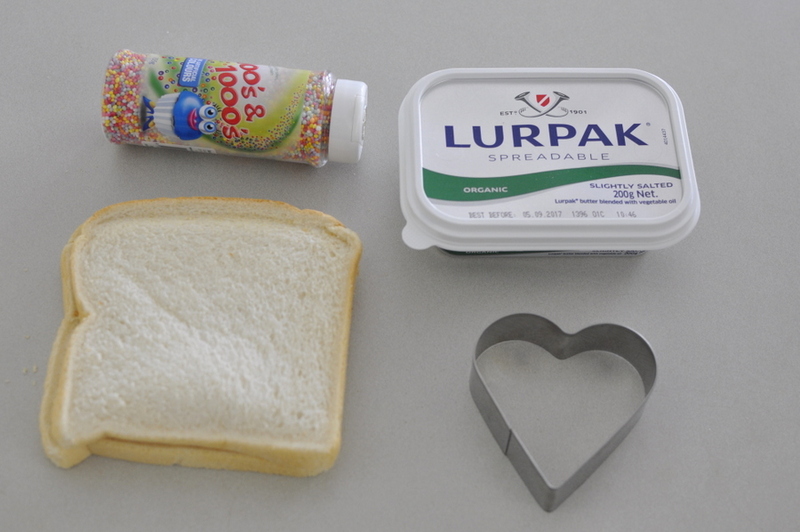 You must make it on (fresh) white bread. If you’re going to embrace this sweet treat, don’t try and make it healthier with wholemeal or grain bread, as proven in this meme. Fairy bread is best cut in triangles. However squares are passable. Shapes are also okay on the odd occasion. 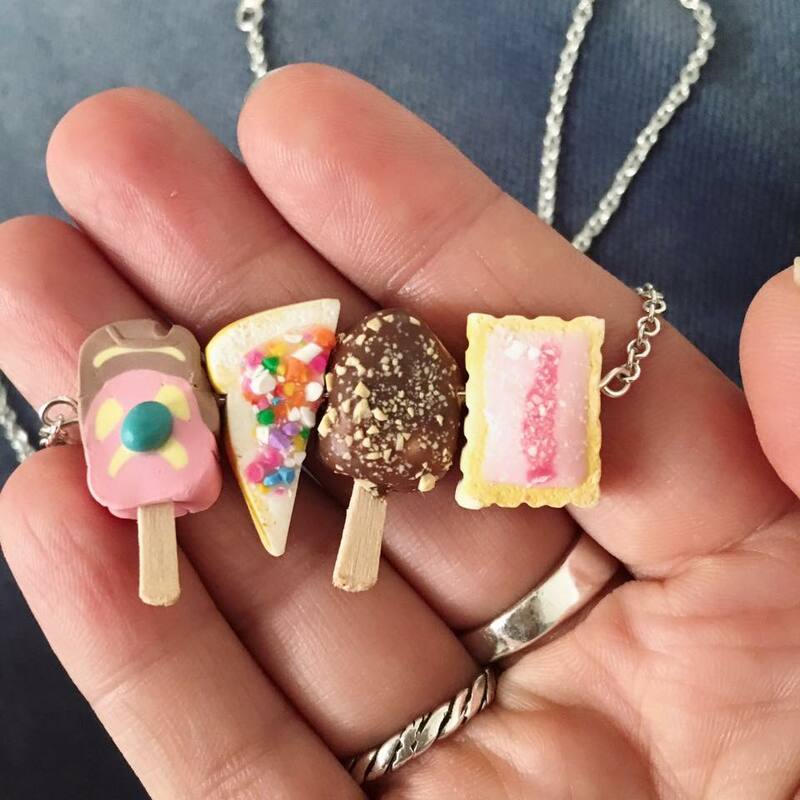 Because fairy bread. 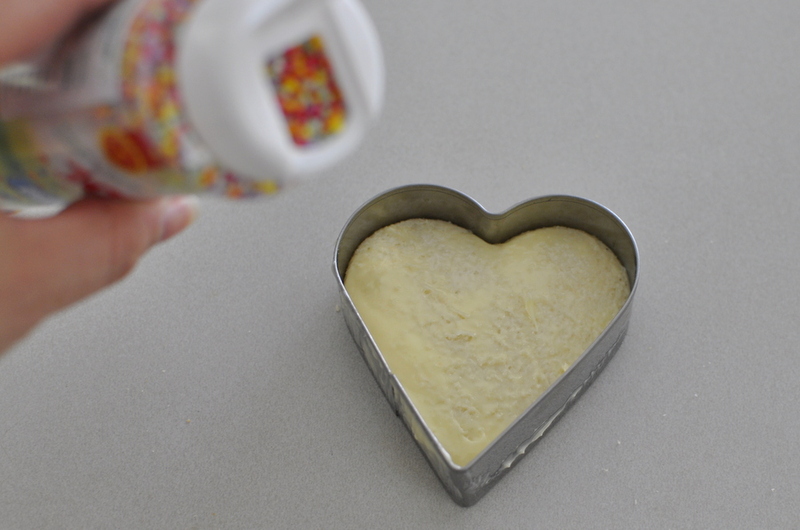 Fairy bread can be made with crust (because easy) or without crust. 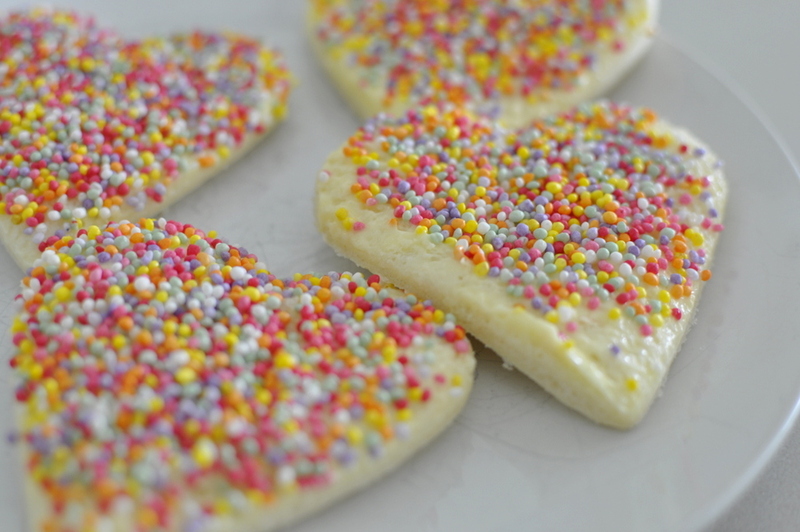 I recently made heart fairy bread for Valentine’s Day. 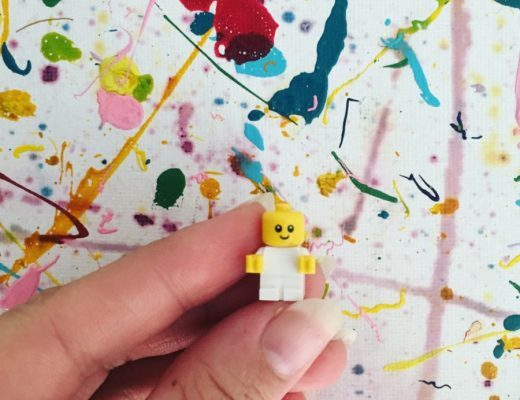 Oh the nostalgia! 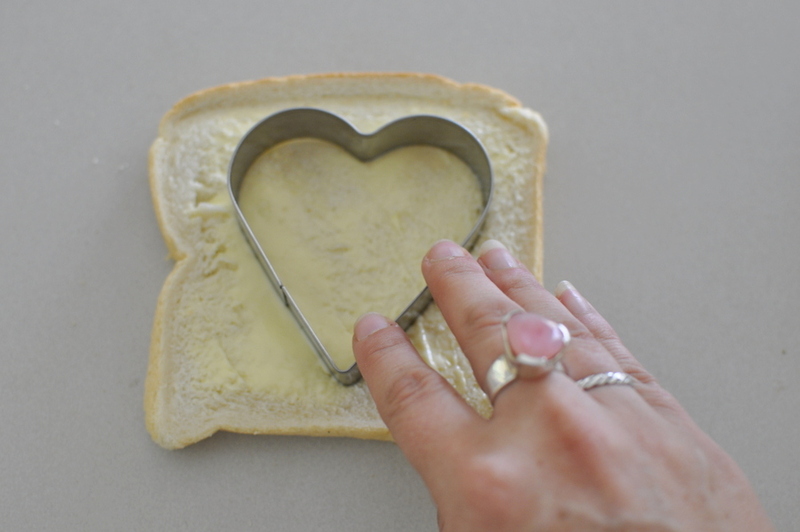 If you’re making shape bread with a cutter, keep the outside part of the bread and make Egg in the Basket (or Toad in a Hole) with egg or make a puzzle and have the heart inside covered in sprinkles inside the outer casing. Best ever tip from a friend – put the 100s and 1000s in a shallow bowl/soup plate and press the buttered triangles/shapes into the 100s and 1000s. 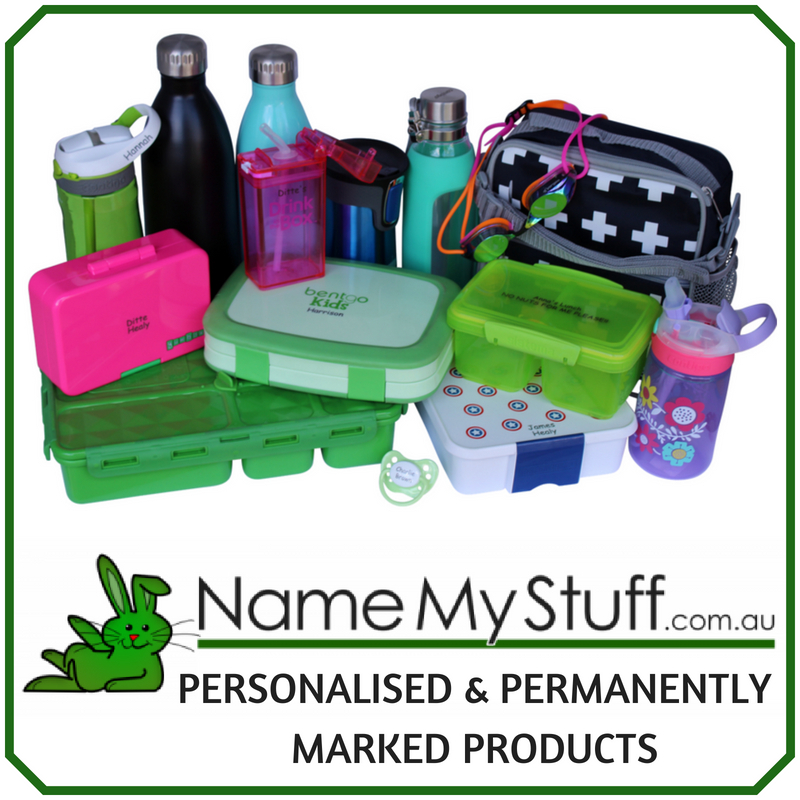 Much less mess! Oh LOVE IT! Thanks so much for taking the time to share that tip here Trixie.